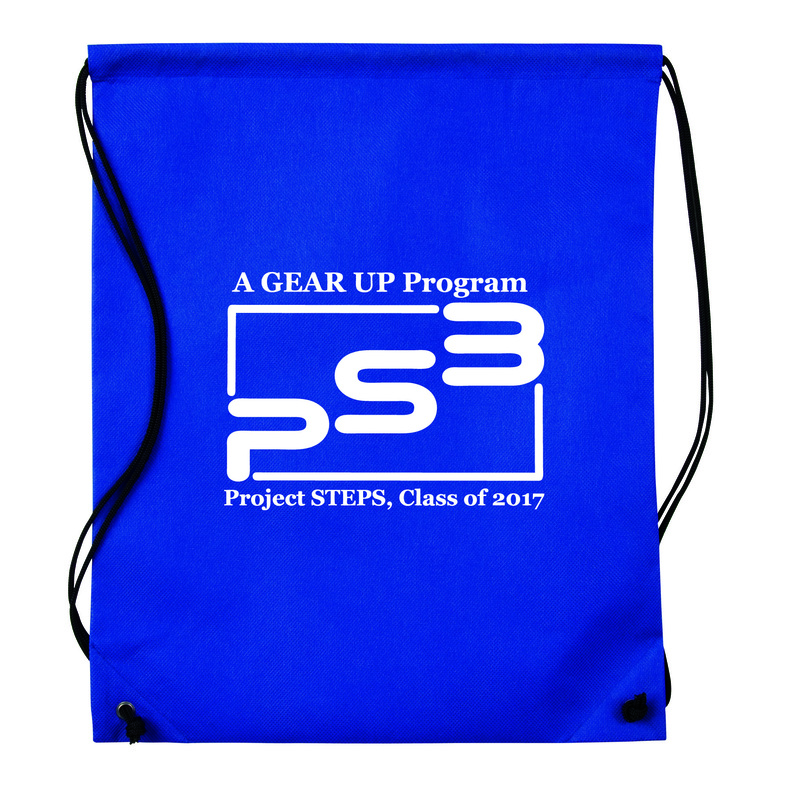 $1 with any one color imprint. Minimum order is 150 units. 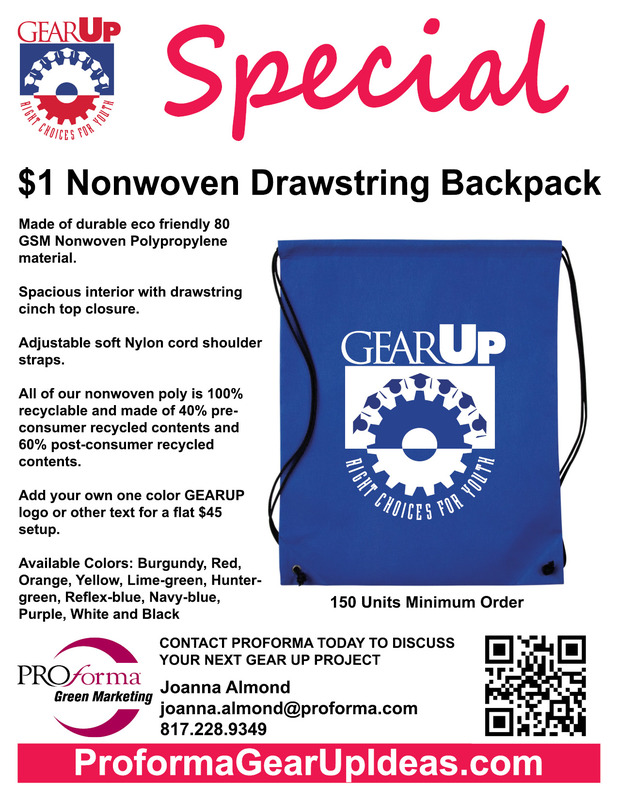 If you have any questions or wish to order with stock GEARUP logo, our your own custom artwork, please email gearup@proformagreen.com or call 866.241.7606.